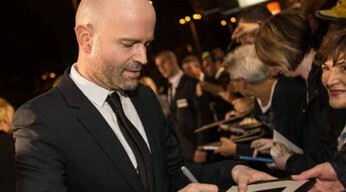 Marc Forster is one of Hollywood’s most versatile filmmakers. 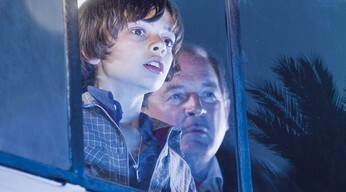 The Swiss-born director and producer’s breakthrough came in 2001 with MONSTER’S BALL. This was followed by several successful films, including the James Bond series A QUANTUM OF SOLACE and the 7-times Oscar-nominated FINDING NEVERLAND. His latest production WORLD WAR Z grossed more than 500 million dollars worldwide. 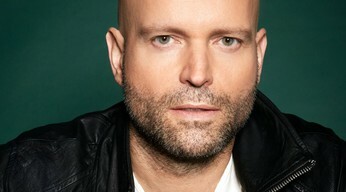 Marc Forster offers an insight into his work at the ZFF MASTERS event: What in his eyes constitutes a good package? How does he create his films’ visual aesthetics? What challenges does he face when dealing with actors?